Strategies to find out whether a target link is nofollow or dofollow, which matters for SEO purposes. In Search engine optimization we often come across with the terms like dofollow and nofollow link which are very important SEO terms. You may have seen many websites sharing dofollow blogs list, dofollow forums list or dofollow blog. Many SEO beginners do not know about dofollow or nofollow links. In this article I will enlighten two bigger concepts of nofollow and dofollow. 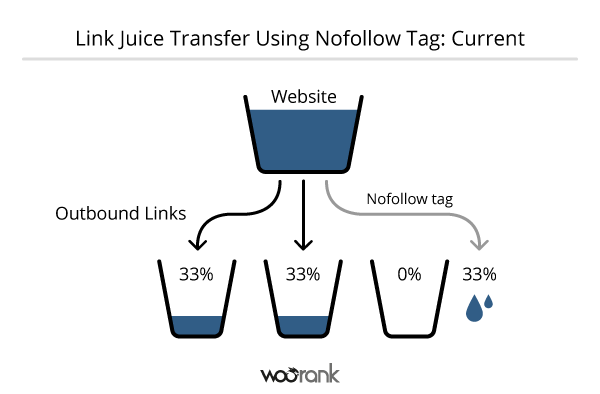 Difference between Nofollow and Dofollow Links? Dofollow is an HTML property of the tag rel=”dofollow” which tell Search Engine bots to follow this link. Search engine bot visit that page crawl your website and helps to index your site and display the result in search engine via which you get more traffic. While in nofollow tag search engine bot do not follow that link. In case a link is not equipped with any such tag, it is considered as 'dofollow'. By default WordPress and Blogger blogs comment section have nofollow attribute. But both platforms can be made dofollow. In WordPress you can use plugins like Commentluv, keywordluv etc and in blogger you can remove rel=”nofollow” tag from Edit HTML section. 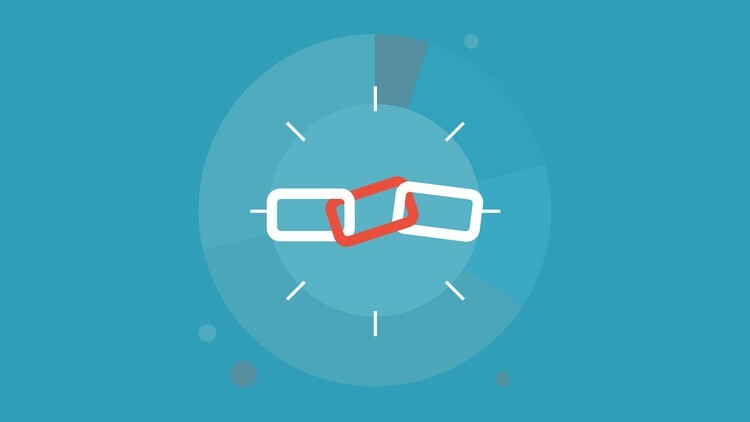 Importance of Dofollow and Nofollow Backlinks? Dofollow and Nofollow are totally different and opposite to each other and both have their own importance. Dofollow backlinks helps to improve your Page rank and traffic. Nofollow links are not useless. They help you to drive more traffic than dofollow links and helps to improve your Alexa rank. How To Check Whether a Link Is Dofollow or Nofollow? For this purpose you need to install Nodofollow Firefox plugin. It is very useful Firefox plugin for SEO. After installing you will get an option in your right click menu of ‘nodofollow’ Just click it. It will show dofollow links with blue color and nofollow links with red color. See the below picture to get an idea how it will look after enabling nodofollow option blue color is showing that the link is dofollow.